Description: A preferred “SHORT STAY” area’ with a 5 star rating for convenience. A 30 minute grace period is allowed for airport users collecting passengers. Parking for the physically challenged is located dose to the entrance lobby and Long Stay for the physically challenged is on this floor. Wheel chair friendly pay-stations are conveniently located in the lobby area. Description: Only for public use. This multi-storey facility has a 4 Star rating for convenience and is within close proximity of the arrival arid departure terminals. 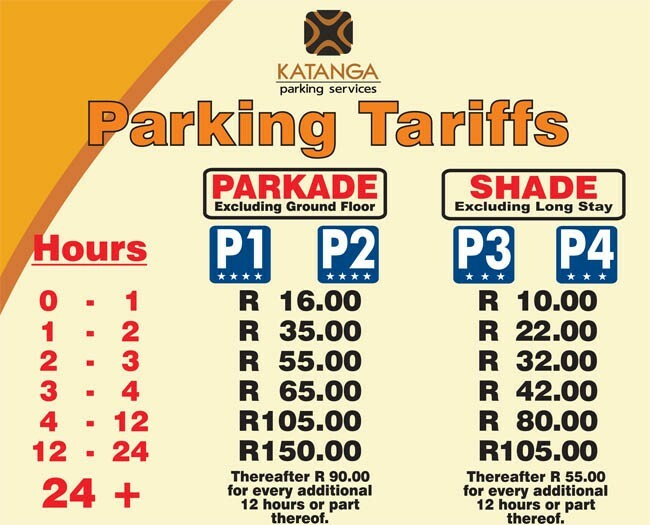 Parking for the physically challenged is located dose to the entrance lobby with wheelchair-friendly pay-station in the lobby area.